NFL running back, Billy Sims. was born on September 18, 1955 in St. Louis, Missouri. 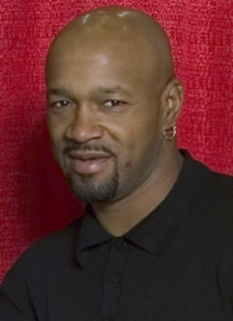 Sims is a former college football and NFL running back. 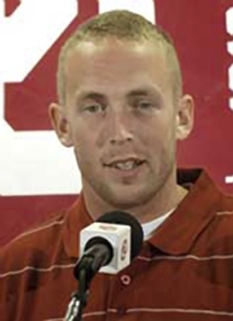 He won the Heisman Award and the Davey O'Brien Memorial Trophy. In 1975, Billy Sims was recruited to the University of Oklahoma by Barry Switzer. After injuries kept him out of the line-up for most of his freshman and half of his sophomore seasons (rushing for only 545 yards in two seasons plus one game of 1976), in his junior season he cut loose, picking up 1,762 yards on 231 carries for an amazing average of 7.6 yards per carry (160.1 yards and 10.9 points per-game) for the regular season. Including the post-season Sims had 1,896 yards, a total yardage school record that stood until 2004 when freshman Adrian Peterson tallied up 1,925. 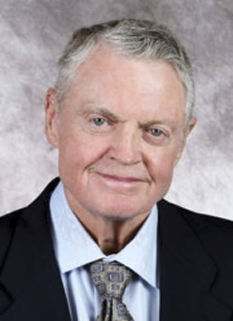 In 1978 Sims was awarded the Heisman Trophy, becoming only the sixth junior to do so. He was runner up the following season in 1979. In 1978, Sims was also awarded the Davey O'Brien Memorial Trophy which was given to the most outstanding player in the now-defunct Southwest Conference. He led the nation in rushing with 1,896 yards and had 22 touchdowns. He also became the first running back in Big 8 Conference (now merged to form the Big 12 Conference) history to rush for 200-yards in three consecutive games, and had four 200-yard games in a single season. 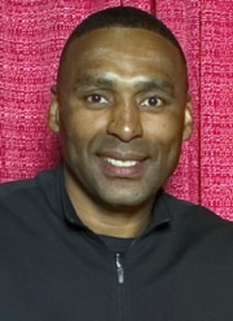 Sims was the first overall pick in the 1980 NFL Draft. He spent five years with the Detroit Lions, making the Pro Bowl in 1980, 1981, and 1982. 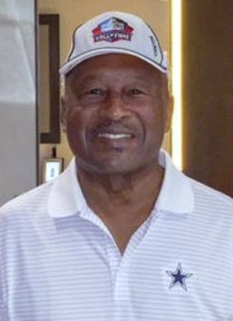 Sims led the Lions to the playoffs in 1982 and 1983 but they lost in the first round both times. Sims finished his career with 1131 carries for 5106 yards (4.5 yards per carry), and 186 receptions for 2072 yards (11.1 yards per catch). 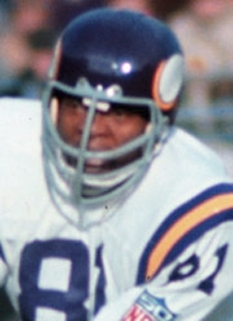 His career ended midway through the 1984 season when he suffered a knee injury in a game against the Minnesota Vikings. Sims remains a beloved former sports figure in Detroit, where his number 20 would be worn five years after his retirement by Barry Sanders. Sims now serves as a vice president with AmericaCan, a non-profit organization, and as part owner of Billy Sims Barbecue. 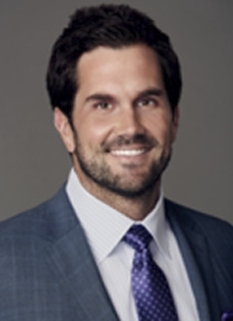 Sims also makes appearances for sports marketing firms. In 2007, a bronze statue of Sims was dedicated on the University of Oklahoma campus in Heisman Park, commemorating his 1978 award. 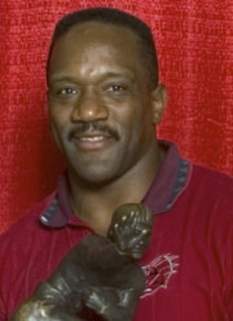 Billy Sims was inducted into the College Football Hall of Fame in 1995. DISCLAIMER: PFP Sports Talent Agency does not claim to represent itself as the exclusive agent for Billy Sims. PFP Sports Talent Agency is a booking agency that represents organizations seeking to hire pro athletes and sports personalities such as Billy Sims for speaking engagements, personal appearances, product endorsements and corporate entertainment. Fees on this website are estimates and are intended only as a guideline. Exact fees are determined by a number of factors, including the location of event, the talent’s schedule, requested duties and supply and demand. PFP Sports Talent Agency makes no guarantees to the accuracy of information found on this website and does not warrant that any information or representations contained on this website will be accurate or free from errors. We are often asked how can I find out who is Billy Sims's agent? To find Billy Sims appearance fees and booking agent details, you can contact the agent, representative or manager through PFP Sports Talent Agency for speaking fee costs and availability. PFP Sports Talent Agency can help your company choose the ideal sports personality for your next marketing campaign. To hire Billy Sims for an appearance, speaking event or endorsement, contact Billy Sims's booking agent for more information.